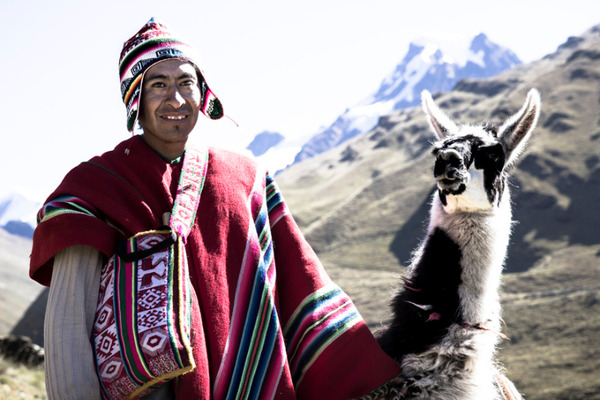 The pre-Colombian civilizations of the Altiplano had established commercial relationships with the low valleys and the Amazon Basin, which allowed them to improve their diet by trading their produce for corn and fruit. 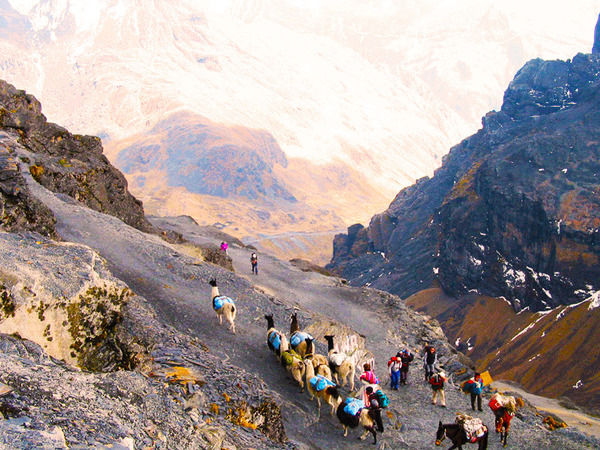 In every place where it is possible to cross the Cordillera, there is a pre-Colombian trail descending to the Yungas, or low valleys. 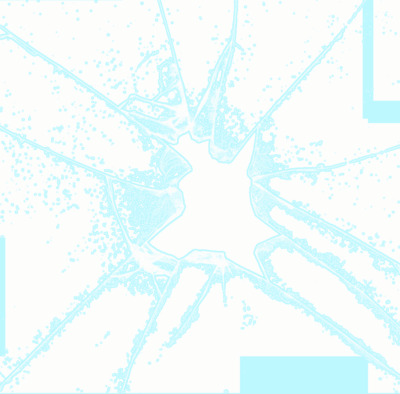 The Choro and the Yunga Cruz are the most well-known examples of such paths. The Takesi, with its magnificent paved portions, could be the best preserved of the Incas trails in this area. 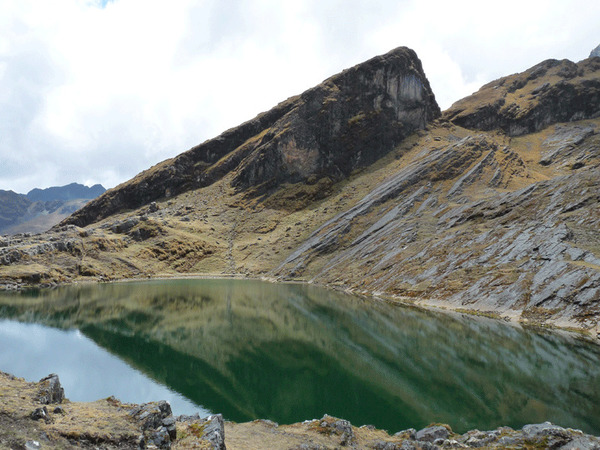 This 2 to 3-day trek is ideal for exploring this incredible region of the Yungas and its rich fauna and flora. 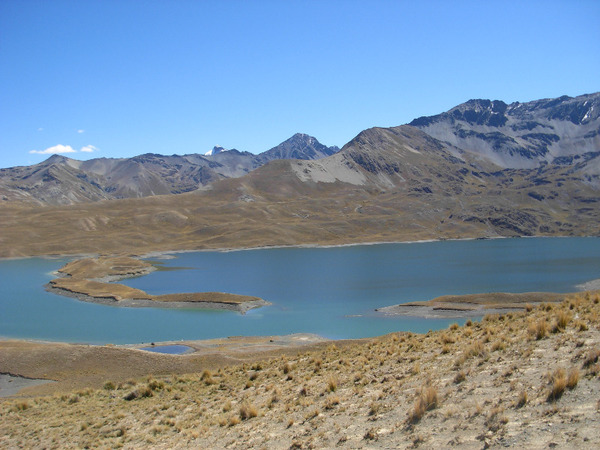 Progressively, we pass from the mountainous world of the Andes to lush tropical vegetation, waterfalls and old growth forest. After breakfast we will meet with our team of muleteers near the Mina San Francisco. 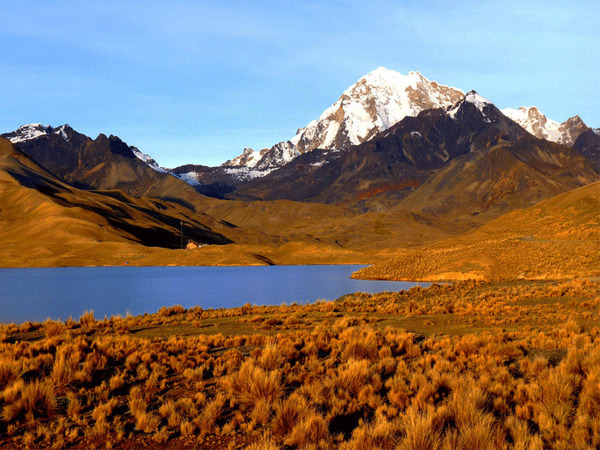 The trek starts with a climb to the Apachetas Pass (el.4650 m.a.s.l. ), at the base of the Takesi peak. 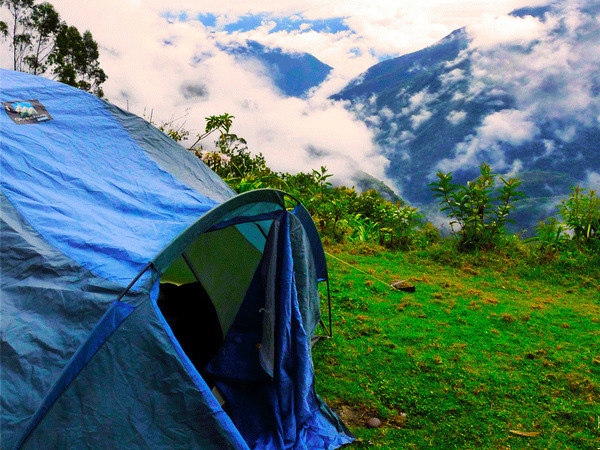 From there, we will walk down to the Yungas. The beautiful paved trail leads to the hamlet of Takesi, then to the small community of Kakapi, where we will find the Refuge (shelter). Cold lunch. All included. Night in a shelter (Basic comfort). Early departure. Ferns, orchids and all sorts of tropical plants perfectly known by the local guide, will replace the pre-Columbian ruins and the isolated mountain villages. 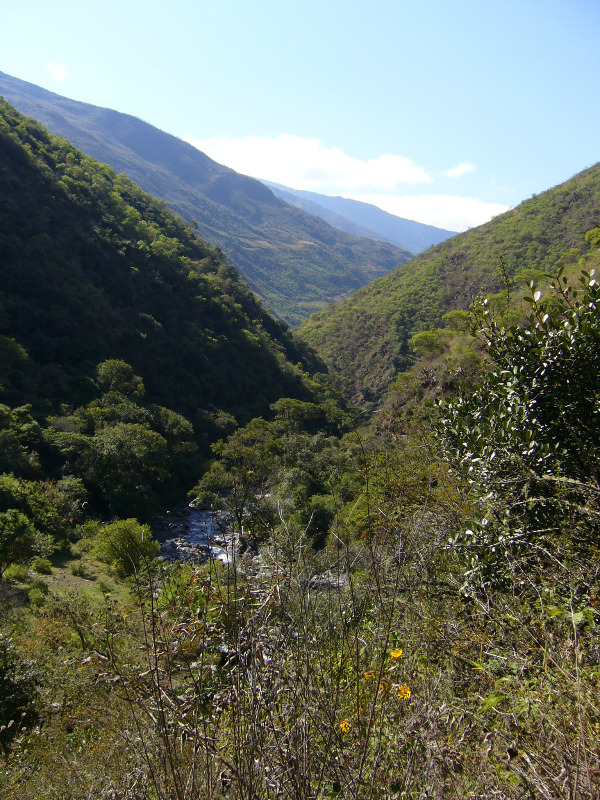 At around 1:00PM, we will arrive to the charming village of Yanacachi on a promontory at 2000m. Lunch included. Dinner not included. Hotel. The trek continues following the bed of the Río Takesi. 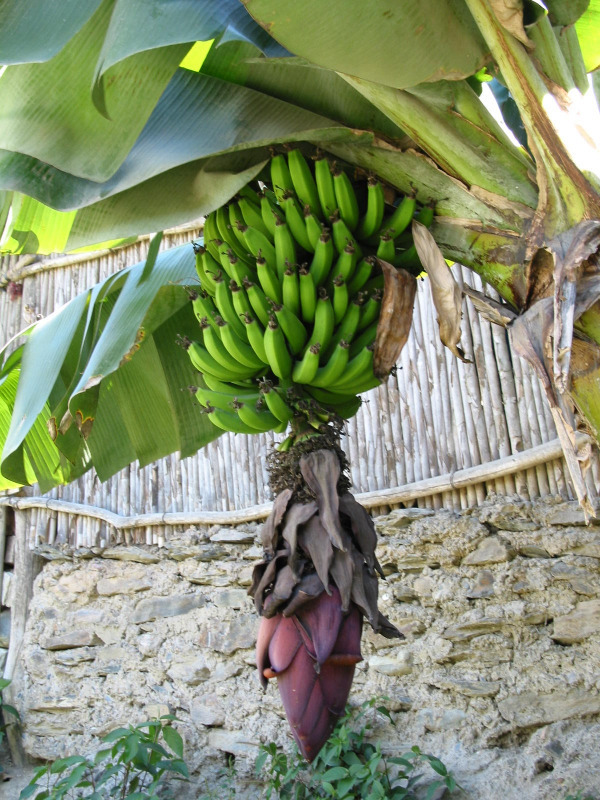 We will walk through the mango plantations of Villa Aspiazu, before descending to the Puente Villa. 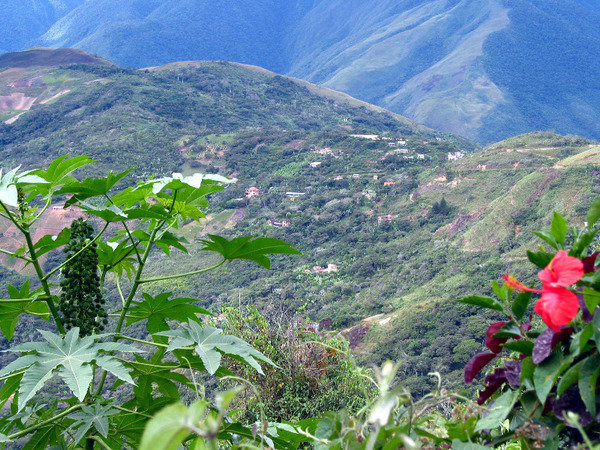 We will relax away from the village, in an oasis of tropical vegetation, at an altitude of only 1200 meters. After lunch around the swimming pool, return to La Paz (3-hour trip). Lunch and dinner included. Hotel.